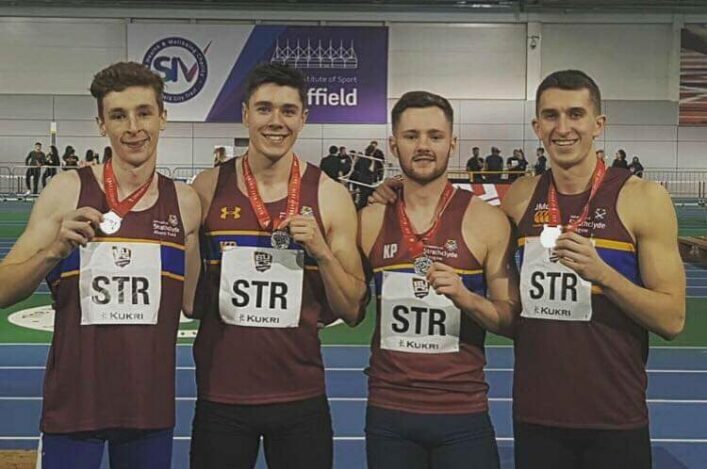 Scottish student athletes headed for the annual BUCS Championships at Bedford full of hope – and they did not disappoint with a series of medal winners. 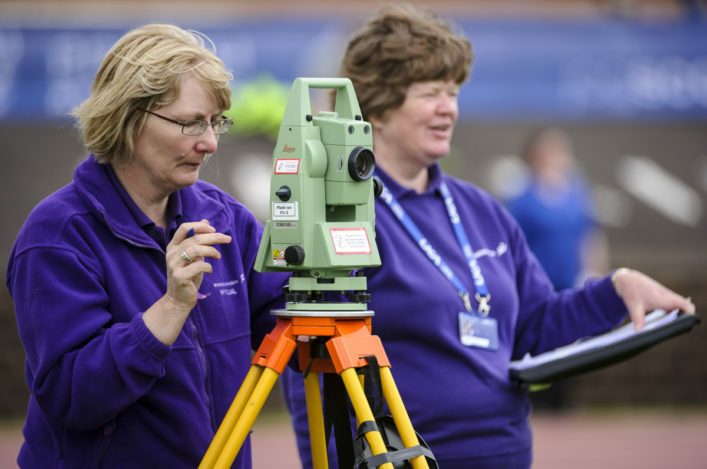 In fact, we make the tally just over a dozen and for a spell on Monday afternoon there was a real purple path of Scottish success! The 400m Hurdles event stands out, in particular, with a 1-2 in each of the finals. Connor Henderson claimed the Men’s gold with a PB run of 52.52 and he was followed home by silver medallist, Daniel Rees, who also set a PB with 52.95. 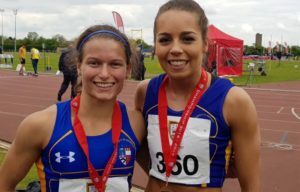 Mhairi Patience took gold in the Women’s final with 58.65 and the silver went to Anna Nelson with a run of 60.70. The Women’s 400m was another event where Scots impressed, taking slots 1-3-4. Zoey Clark won the race in 52.75 as Kelsey Stewart took the bronze with a PB of 54.20. Jill Cherry also set a PB for her fourth place in 54.59. Chloe Lambert took fourth in the 200m, too. Adam Thomas was a sprint medallist in the 100m as he landed bronze with 10.84 (-3.70). Adam ran 10.70 earlier in the championship. Cameron Tindle took silver in the 200m with 21.46 (-3.8). So what of the endurance athletes? 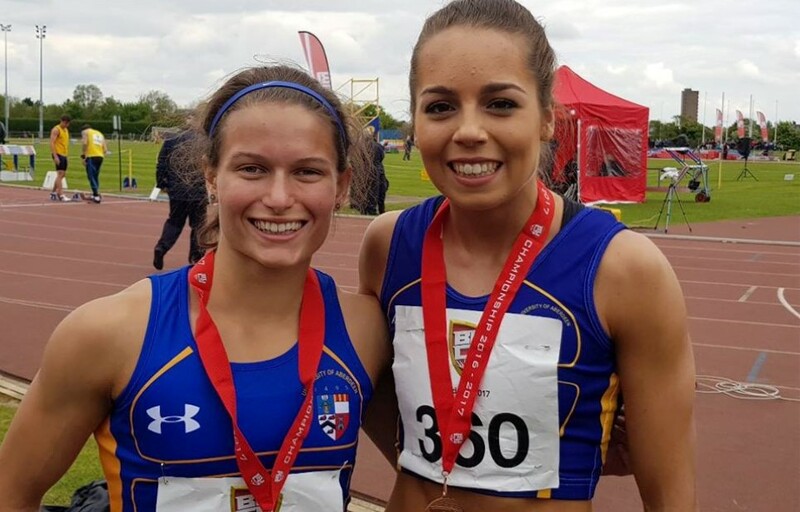 Mhairi Hendry was involved in a thrilling battle for gold with Jess Judd, losing out by one hundredth of a second in the photo finish with Judd winning in 2.05.52 to Hendry’s 2.05.53. 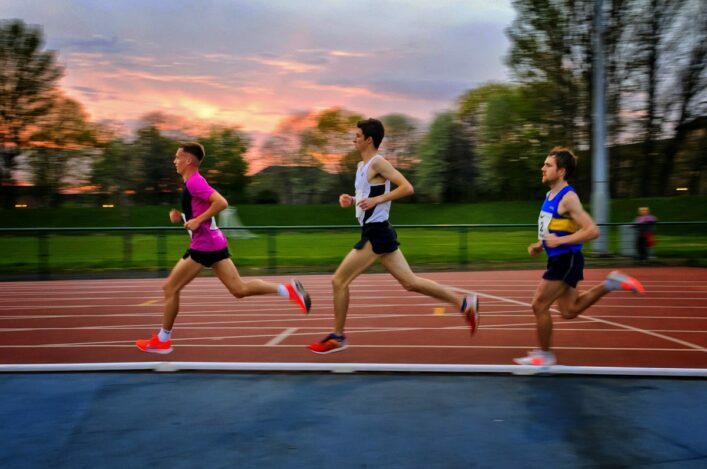 Jamie Williamson recently represented Scotland at cross country and the 1500m runner took silver with 3.49.08. And there was a Scottish 2-3-4 in the Women’s 1500m with silver for Megan Davies at 4.30.58, bronze for Steph Pennycook in 4.31.33 and fourth for Anna Tait (4.31.63). In the field events, there was a javelin silver for Greg Millar with 69.34, with a fourth place for Dionne Milne in the discus (42.03) and fifth for high jumper Lewis McGuire (2.03). 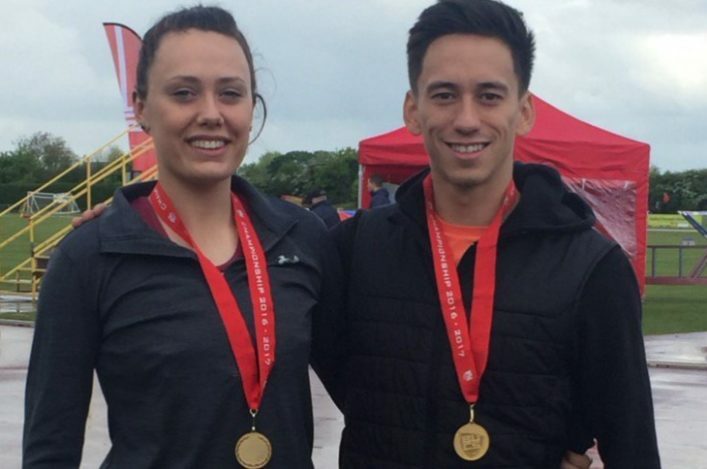 Scotland’s Murray Strain looks set for a GB and NI call-up for the World Long Distance Mountain Running Championships in Italy in August. The race takes in a distance of 23.3 miles with a total ascent/descent of 1608m (5279 feet) so is a test of human endurance for all those who take part. 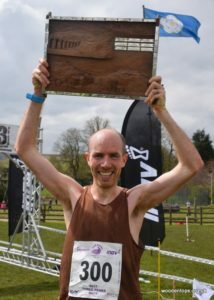 And Hunters Bog Trotters athlete Strain emerged victorious after he took advantage of a navigation error by leader, Tom Owens, of Shettleston. Owens finished second and is also in the frame for selection for Italy. There was a third place for Charlotte Morgan from Carnethy in the Women’s race with 3:33.19. Strain capitalised when Owens, who was leading after the first two peaks but took a wrong turn at the bottom of Whernside. In the end, he won by over four minutes to take the race win on his second attempt after finishing seventh last year; his time was 2:49.38. There have been a number of good performances around Europe and the United State over the past few days and we highlight a handful here – with the best place to check these on scotstats.net. 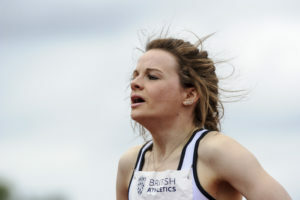 Glasgow 2014 marathon runner and GB international Joasia Zakrzewski was in Poland for the Krakow marathon and recorded 2.45.19. In the States, good to see Katie Purves back in action in the 400m Hurdles with 59.96 at the Penn Relays in Philadelphia. At the same event, Neil Gourley was at 1.48.85 for his 800m split in a relay. Max McNeill won the Oklahoma Half Marathon and Sean Fontana broke 30 minutes for 10,000m as he clocked 29.52.84.